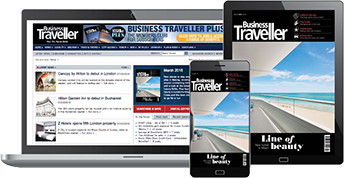 If you are already registered with Business Traveller, enter your login details below. Please note – passwords used on the old Business Traveller website are no longer active. To request your new password please click HERE.